Selecting the proper stateroom onboard the Royal Caribbean Mariner of the Seas to suit your needs can make your cruise even more relaxing. Guests have several sizes and features to choose from. Standard Interior and Outside rooms are smaller, but quite comfortable. They range in size from the 150 square foot Interior Staterooms to the 265 square foot Family Ocean View Staterooms. Those who wish to have a private balcony should look for a Superior Ocean View or Deluxe Ocean View Stateroom. These cabins average 164 to 179 square feet with 51 square foot balconies. Larger parties will enjoy the Suite/Deluxe category, with rooms measuring from 264 to 1087 square feet. These also have balconies from 75 square feet to 246. Wheelchair accessible cabins are found among all decks and categories. These rooms feature wider doors and lowered closet rods, as well as amplified phones and caption TVs. Bathrooms are equipped with roll in showers. The Royal Caribbean Bedding Collection is found on all of the Royal Caribbean Mariner of the Seas beds. Italian crafted just for the Royal Caribbean ships, these linens are made of 300 count Egyptian cotton. Each bed is covered with a Royal Memory Pillow Top Pad or a standard Royal Pillow Top Pad. Then it is layered with the cotton fitted sheet, flat sheet with the embroidered Royal Caribbean logo, pillowcases, and a duvet with cover. To add to the comfort, Royal Sweet Dream Pillows and Royal Memory Pillows are used. Mattresses are Royal Suite or standard Royal Mattresses. 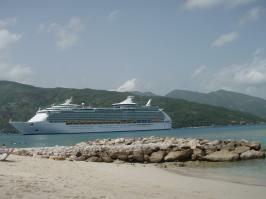 The Royal Caribbean Mariner of the Seas has many sizes of beds among their cabins and suites. Many of them make excellent use of the space, leaving guests plenty of room during the daytime hours. Pullman beds are bunk style beds that can be stored when not in use. Most of the twin beds have the ability to convert into a queen size bed, while several suites have queen or king size beds, along with sleeper sofas. 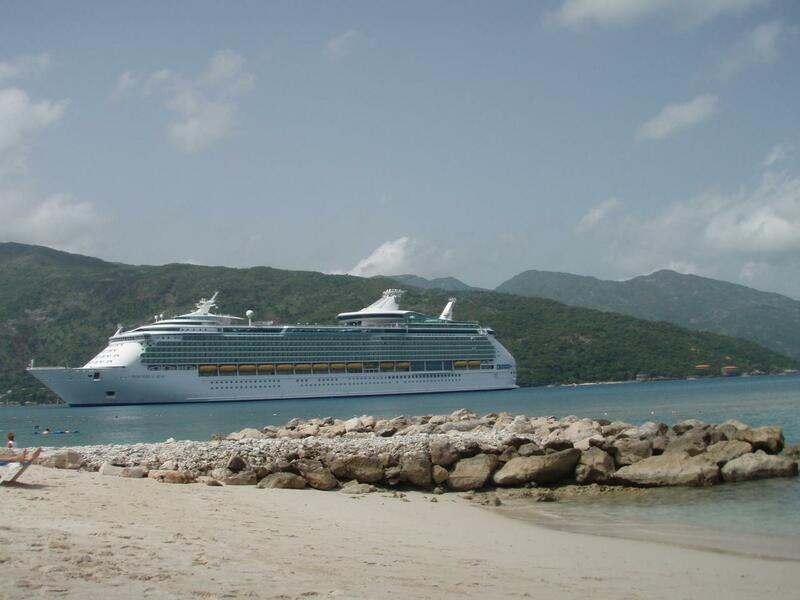 Staterooms are located among seven decks onboard the Royal Caribbean Mariner of the Seas.